Arrow PSA is a Professional Services Automation platform built 100% native to Salesforce. 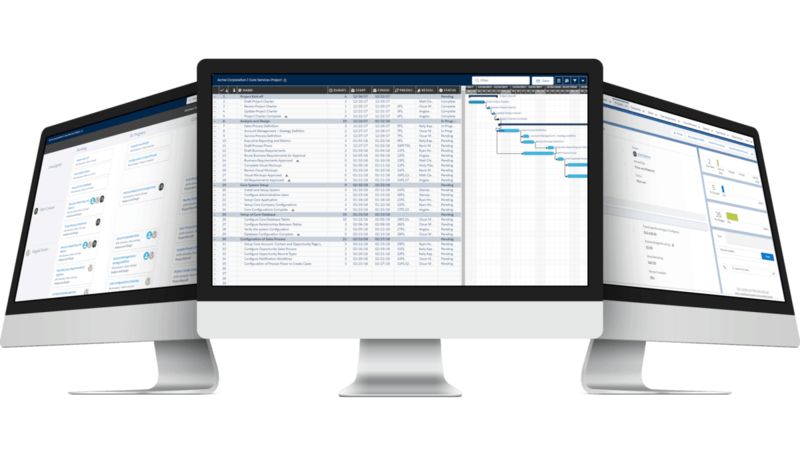 Arrow PSA’s productivity tools were created out of the need to consolidate software, time, and overall cost for running the daily operations and administrative tasks of teams across your organization. Visit our YouTube Channel to get a better visualization of how our Project Management and productivity tools work. If you have questions feel free to reply or visit arrowpsa.com/resources for pricing and demo videos of the software’s productivity tools.